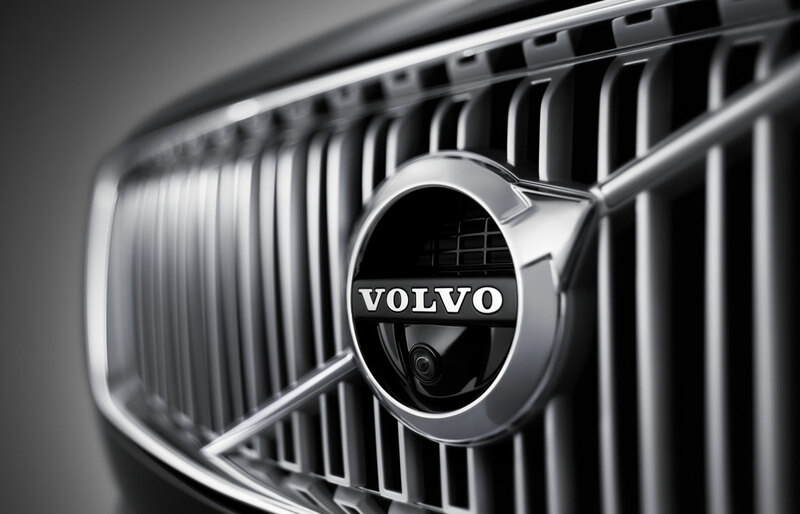 Find Your Favorite Volvo at Weston Volvo Cars, Serving Drivers in Davie, Plantation, Pembroke Pines, and Sunrise, FL. Imagine a place where quality product and incredible customer service lived under one roof--a place you feel comfortable coming back to, time and time again, a place you can turn to in need. Fortunately, that place is not too far from Ft. Lauderdale, Davie, Plantation, Pembroke Pines and Sunrise, FL. At Weston Volvo Cars, we want you to experience everything positively to the fullest, and that means delivering quality service for as long as you'll stay with us! 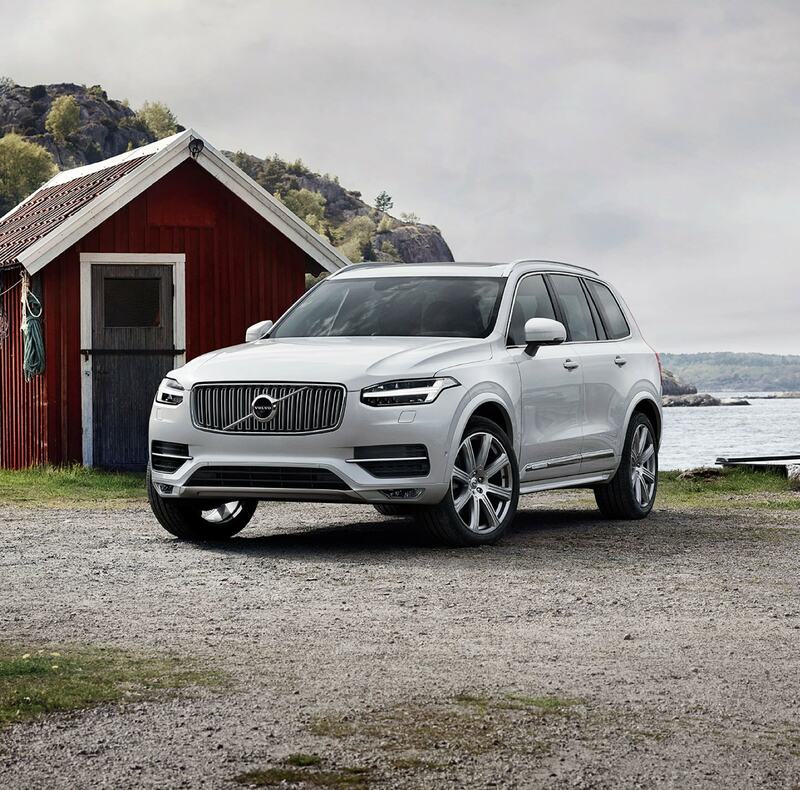 Of course, even if you haven't met our friendly staff yet, you know that when you enter our lot, you're surrounded by a plethora of quality new 2019 Volvo models that include the Volvo S60, XC60, XC90, XC40 and S90 and more. 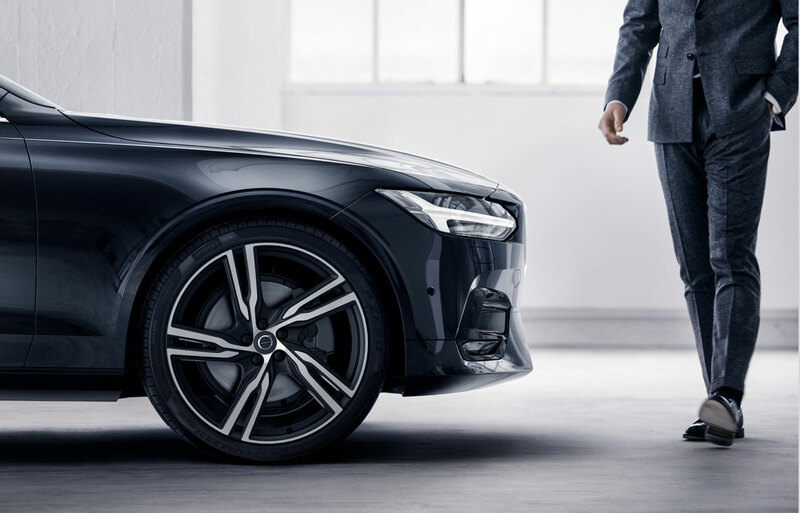 Each one has its own special way of serving its owner, but all of them encompass Volvo's commitment to excellent craftsmanship; safety and practicality are paired beautifully with exquisite design and modern tech. Browse our site for more information, or speak with any one of our knowledgeable sales consultants! If you are shopping other makes and models, be sure to see how Volvo compares, using this handy third-party research tool. The same level of excellence is found in our used car inventory as well! Since we carefully select which used vehicles are suitable for our Davie, FL lot, we've made sure to set the bar high. Take one out for a test drive, and you'll find that affordability and quality can live in harmony. We're getting bigger and better. Weston Volvo Cars is undergoing a major expansion and update. Weston Volvo Cars : Take the Stress Out of Auto Financing! Auto financing sounds daunting, but when you come to Weston Volvo Cars, that's just not the case. When you find the vehicle you want, we take the time to listen to all of your needs, understand your finance goals, and we'll never ask you to work outside your comfort zone. Financing your vehicle is an important step, so we want you to feel completely at ease when we present all of the possible auto loan or lease options at your disposal. If you have questions before beginning the process, during, or even after, please contact us using our easy forms or call us at 877-372-9894 and we'd be happy to assist you. Since we're talking about financing, let's talk about the importance ofprotecting your investment. Volvo cars are built to last, but only if you take care of them properly. At Weston Volvo Cars, we're here to help you stay on top of your regular maintenance schedule by offering an on-site service center with technicians who know all things Volvo. Furthermore, we offer genuine Volvo parts--because, let's face it: you deserve the best! Now that you know a little more about us, we hope to learn more about you! We encourage you to visit us at your convenience; we're located at 3650 Weston Road Davie, FL 33331. We look forward to meeting you!